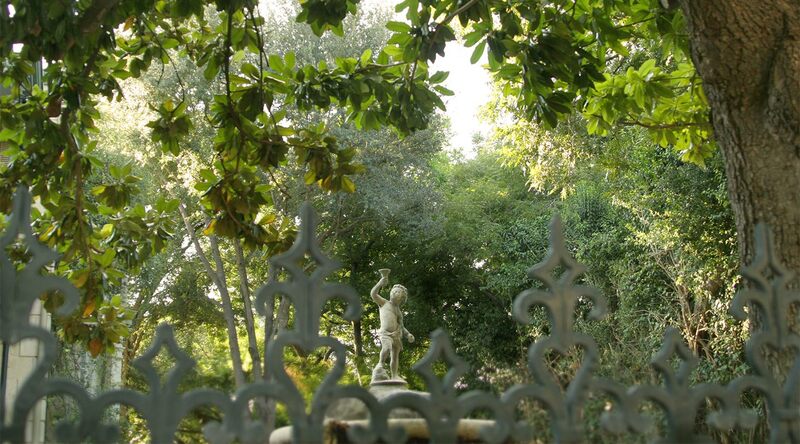 All 3 of our San Antonio King William District Bed and Breakfasts are very conveniently located in the downtown area. 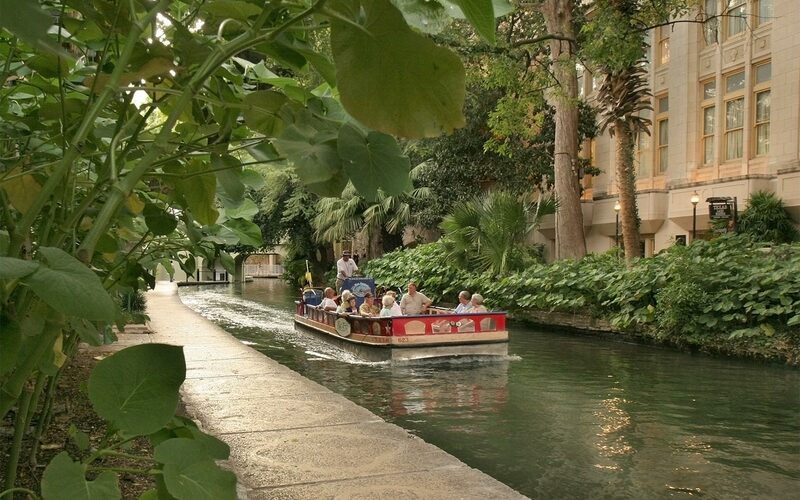 Situated at the end of King William District closest to the central downtown area, our San Antonio, TX bed and breakfasts are only a short walk from the Convention Center, Alamo, central Riverwalk area, Alamodome, and all other San Antonio activities and attractions. The city also operates a trolley system, which may be ridden to reach virtually any downtown location, with trolleys passing every 10 minutes throughout the day. The following directions will take you to the intersection of Cesar Chavez Blvd. (formerly Durango Blvd.) and S. St. Mary’s Street downtown, a major intersection with a traffic light. 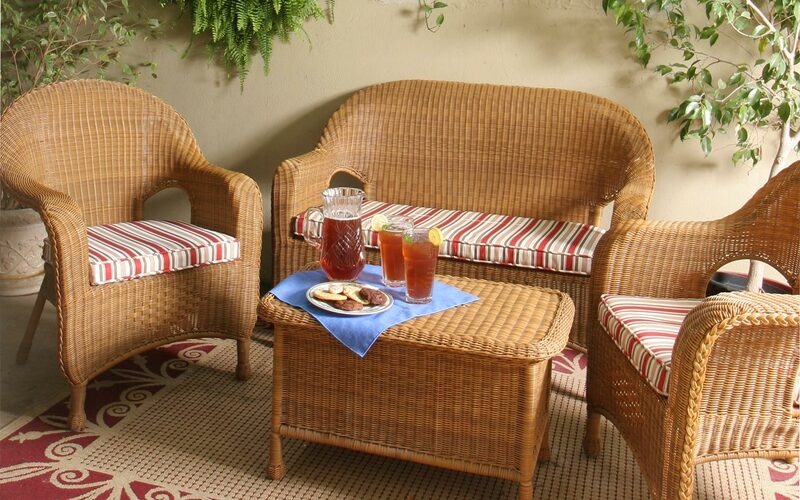 From here, separate directions are provided below to reach each of our 3 San Antonio Bed and Breakfasts. Take U.S. 281 South to downtown San Antonio. Take the exit marked Cesar Chavez Blvd./ Alamodome (#140B). Turn right onto Cesar Chavez. Proceed to the 3rd traffic light and turn left onto S. St. Mary's St.
Take IH 35 south all the way to the edge of downtown San Antonio. Take the exit for IH 37 south. Take the 4th exit, marked Cesar Chavez Blvd./ Alamodome (#140B). Turn right onto Cesar Chavez. Proceed to the 3rd traffic light and turn left onto S. St. Mary's St.
Take IH 35N all the way to the edge of downtown San Antonio, where you will run along the west edge of downtown. Take the Cesar Chavez Blvd. exit, heading east into downtown. Proceed on Cesar Chavez to the 4th traffic light and turn right onto S. St. Mary's St.
Take IH 10 west all the way to the edge of downtown San Antonio. Take the exit for IH 37 north. Take the 2nd exit, marked Cesar Chavez Blvd./ Alamodome. Turn left onto Cesar Chavez. At the 3rd traffic light after leaving IH37, turn left onto S. St. Mary’s St.
Take IH 10 east all the way to downtown San Antonio, where it runs along the west edge of downtown. Take the Cesar Chavez Blvd. exit and loop around to the right under IH 10, heading east (into downtown). Proceed on Cesar Chavez to the 4th traffic light and turn right onto S. St. Mary's St.
To reach The Oge House or Aaron Pancoast Carriage House from S. St. Mary’s St.
Take the first right turn onto King William St. and almost immediately angle right onto Washington St., running along the right side of King William Park (you will see the gazebo in the middle of the park). At the first stop sign, turn right onto Turner St. At the next stop sign (intersection of Washington, Pancoast and Turner Streets), The Oge House is in front of you at 209 Washington, and the Aaron Pancoast Carriage House is around the corner to your left at 202 Washington. Turn left onto Washington St. to enter either the Oge House parking area or the Carriage House parking area. 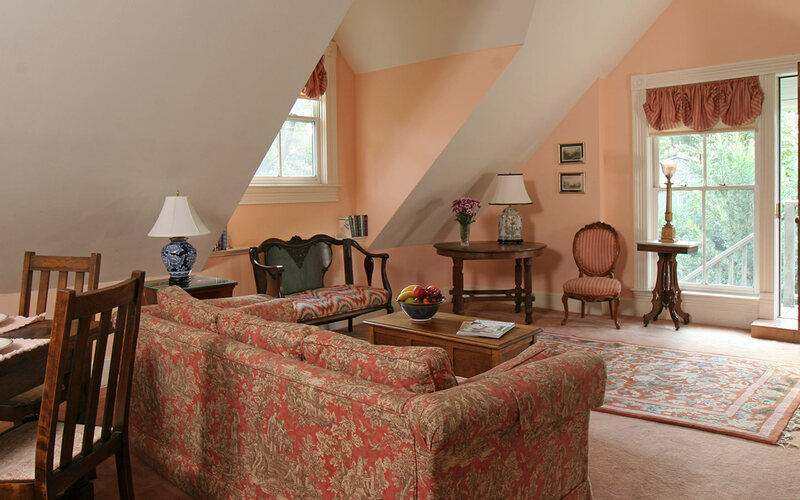 Carriage House guests will check in at the main office at the Oge House. To reach The Jackson House from S. St. Mary’s St.
Take the second right turn onto Madison St. The Jackson House is the 2nd house on the right at 107 Madison. Turn into the double driveway/parking area before you reach the house.